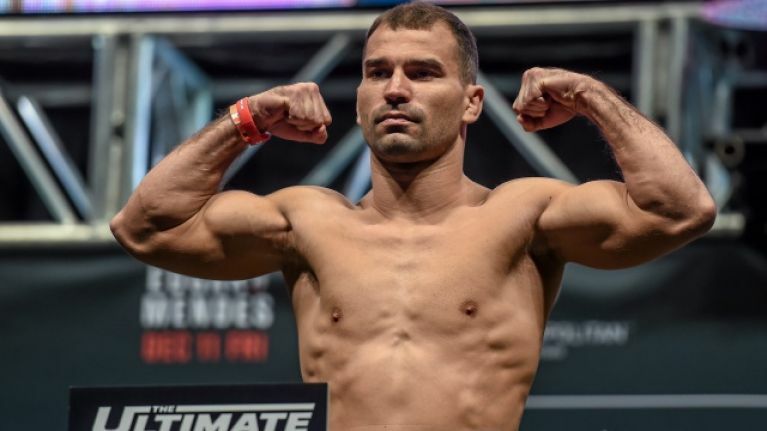 Artem Lobov is waiting for all offers to arrive before he makes up his mind on his fighting future. 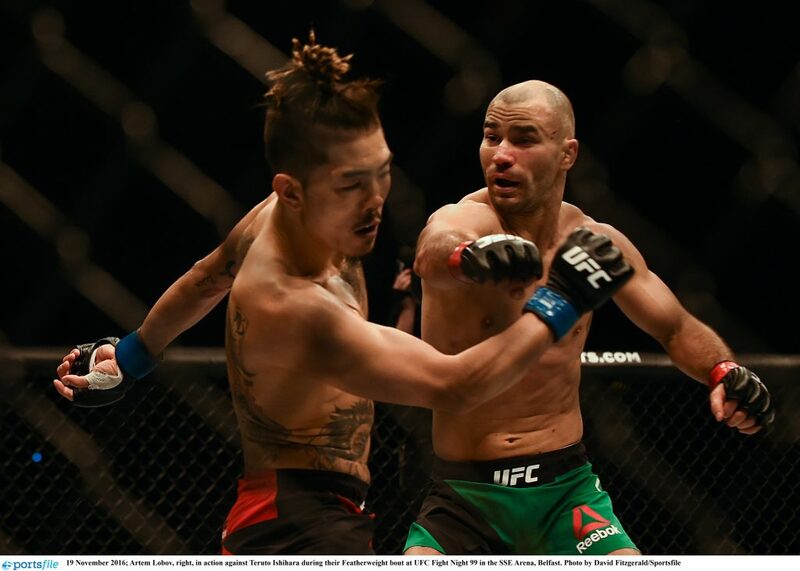 Lobov was released from his UFC contract at his request last week and is now a free agent, having gone 2-5 in the Octagon. The Straight Blast Gym featherweight was reportedly eager to fight sooner than the UFC was planning and rather than wait around, he asked to be let go. He is now the subject of interest from rival promotions and Bellator were reportedly one of the quickest off the mark to make 'The Russian Hammer' an offer. 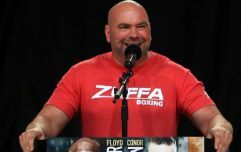 Speaking to Ariel Helwani on his MMA show, Lobov admitted that: "Yes they were one of the first. Right now I am sort of collecting all of the offers, well my management. They are considering all the offers. No offer is too big or too small. So whoever else is out there, send them all my way and we will see what happens. "If someone wants to offer me a seven-digit number right now, I am happy to sign straight away and let’s call it a day. Forget all the discussions we can have. 'The Russian Hammer' will make all of your fans scream for whatever organisation decides to do that." Lobov made it clear that he is willing to listen to offers to fight in MMA, boxing and kickboxing but one of his main orders of business is the desire to settle his score with Zubaira Tukhugov. Tukhugov was one of the individuals involved in the UFC 229 melee last October and is suspended for a year for entering the Octagon to attack Lobov's long-time teammate, Conor McGregor, who had just been submitted by Khabib Nurmagomedov. Tukhugov was scheduled to fight Lobov in late October but that fight was cancelled after Tukhugov was provisionally suspended for his part in the brawl, with UFC President Dana White adamant that neither he nor Abubakar Nurmagomedov would ever fight in the UFC again. "I'm willing to fight Zubaira on whatever notice in any place in the world. This fight to me is not about money...it's about respect and making it right." Lobov is eager to seek vengeance by getting his hands on Tukhugov in any other organisation and he is so keen on the grudge match that he is willing to donate his entire purse to charity. He said: "I'm willing to fight Zubaira on whatever notice in any place in the world. This fight to me is not about money...it's about respect and making it right."